There are so many options for nails for on your wedding day. Do you want all the attention on your ring? Nails? Hair? Makeup? Dress? or the whole package? 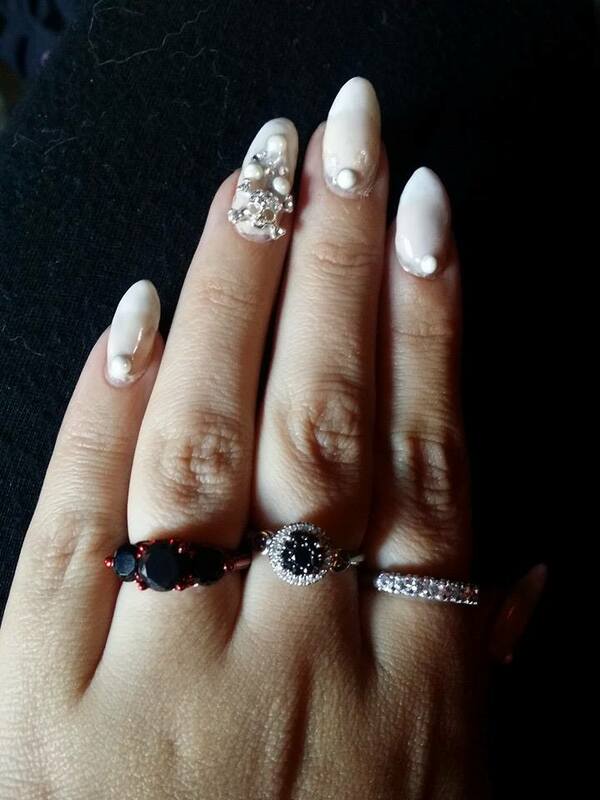 these were my wedding nails: my wedding was vintage pirate themed so pearls, jewels and a little skull on the accent finger with a cream base. First if you want to know about shapes and styles you can go back to my nail shapes 1 and 2 articles. The trend right now has been pointy nails rather then a square shape. You don’t always have to have a pointy point, but even a elongated oval is nice. This trend is not just for wedding but becoming very popular is the accent finger. For weddings it’s usually the ring finger. You can accent it with gems, 3D pieces, hand painted nail art or decals or just even a different colour. 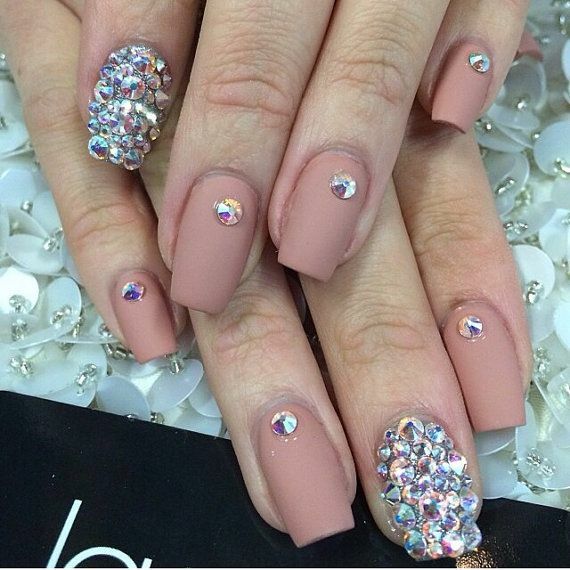 Ombre isn’t just a trend for hair but also for nails. Ombre is the trendy word for a gradient blend or fade of colours. A ombre french is the most popular, it looks really nice instead of a stark line. Weddings used to mean white; but they totally don’t anymore! Weddings are a huge colourful events now. Most people have their one accent colour along with the white. A classic will always be red, even if you are just having a white wedding. Blue, purple, green and even rainbow in jewel tones are becoming super popular. 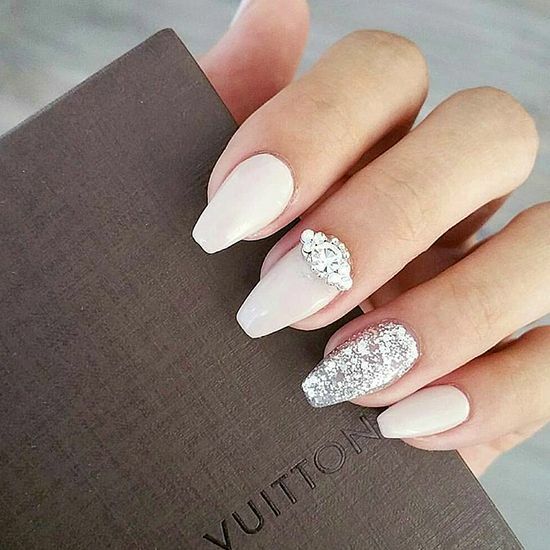 The matte trend is still around and is becoming a good option for brides who want more natural nails rather then having the extra glossy sparkle nails. Pairing matte neutral nails with one pop of a rainbow gem still gives that sparkle without looking like its too much. 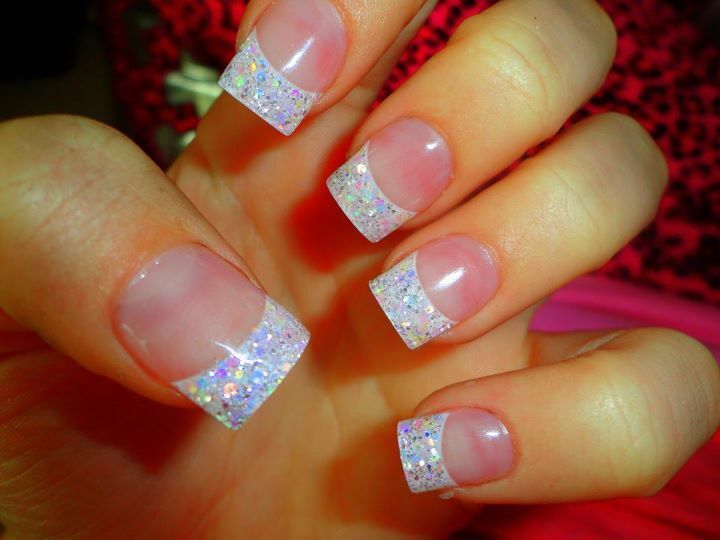 Sparkle, high gloss french square tips were all the rage and still are popular because it is a steady goal for nails but it almost expected at this point. What did you have for your wedding? Future brides: what are you wanting? Questions for Scotia: Vegan Hyaluronic Acid?